U.S. athlete Jeff Rodgers (Ninety Six, S.C.) won the 2018 Nautique Big Dawg World Slalom Tour on Sunday at Lake JePaWhit in Gaines, Mich. Rodgers defeated Canada’s Todd Johnson in the head-to-head finals, scoring 6 buoys at 39-1/2 feet off to Johnson’s 2-1/2 buoys at 39-1/2 feet off. It is the second time (2015) that Rodgers has won the series championship. 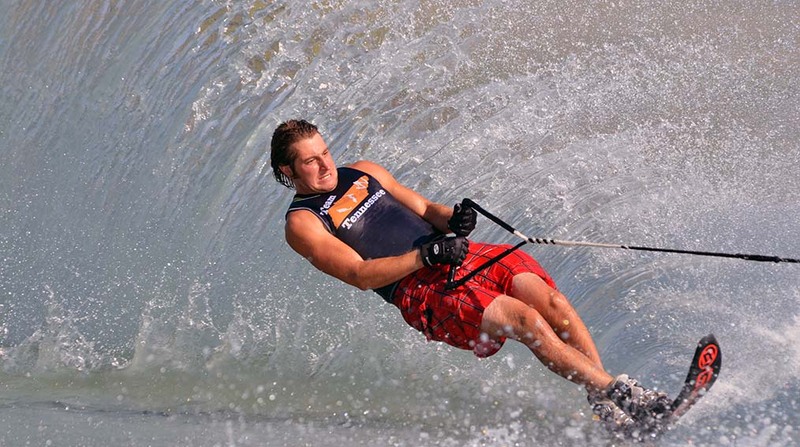 Now in its 13th season, the Nautique Big Dawg World Slalom Tour, presented by O’Brien, included four qualifying stops around the globe at premier water ski venues as the top 34-mph slalom skiers age 35+ battled it out for a spot in the Big Dawg World Tour Finals. Each stop, including the finals, included two rounds of 34-mph slalom action, followed by a bracketed 16-skier head-to-head finale. For complete results, visit nautiquebigdawg.com.